**Disclosure: We received complimentary admission to Skydeck Chicago in order to perform an accurate review. No other compensation was received. All opinions are 100% our own. We wound our way over to the Skydeck entrance and took a short elevator ride to go through security and pick up tickets. Note: This line can be long, so be prepared to wait. There are a couple of restrooms in the waiting area -- which can come in handy when waiting with children! You can save some time by purchasing your tickets online. While you are waiting, there are several interactive computers where kids can answer trivia questions about the Willis Tower. 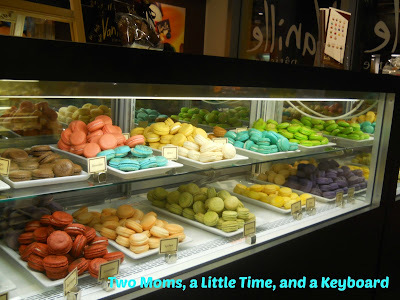 Having a few snacks in your bag may also make waiting a little easier on the little ones! 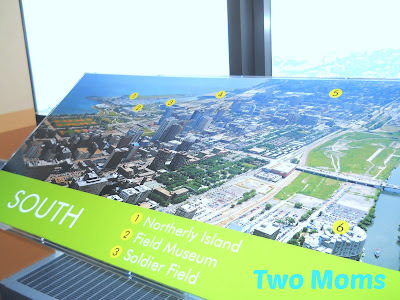 Once we entered the attraction, we discovered exhibits detailing facts and the history of the Willis (Sears) Tower. One display artfully compares the Willis Tower to the size of other notable structures across the world. A short video relates more interesting facts about the tower and deck. The elevator ride was swift and smooth. However, be prepared to be packed in! The views from the Skydeck are amazing! 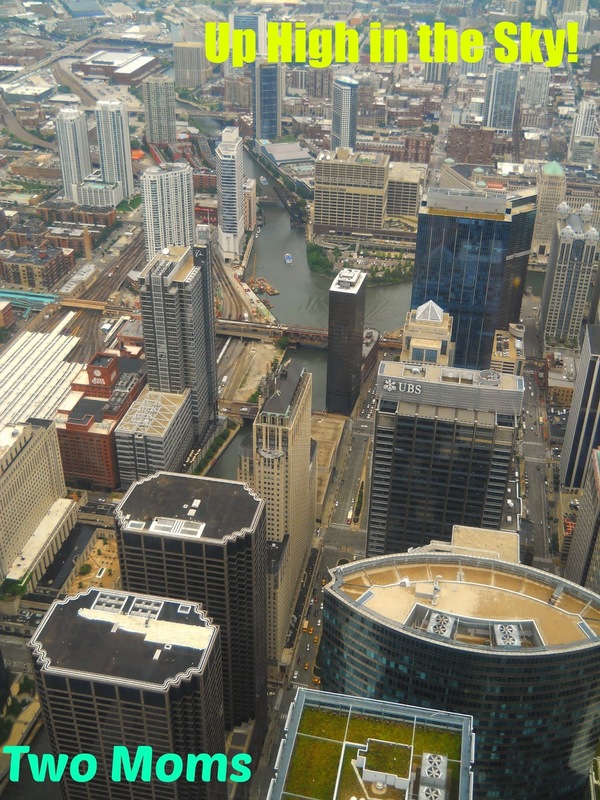 You will be delighted by how easy it will be to identify key buildings in Chicago. Handy keys are spread out by some of the windows to help with identification. You can also use viewing glasses to bring some of the sites up close. However, do remember to bring some quarters to pop into the machines! Kat's take: I was thrilled to take my daughter to the Skydeck at Willis (aka Sears) Tower, a place I haven't visited for many years. This is a must-do experience for tourists, and locals should also take advantage of this landmark which was once the tallest building in the world. 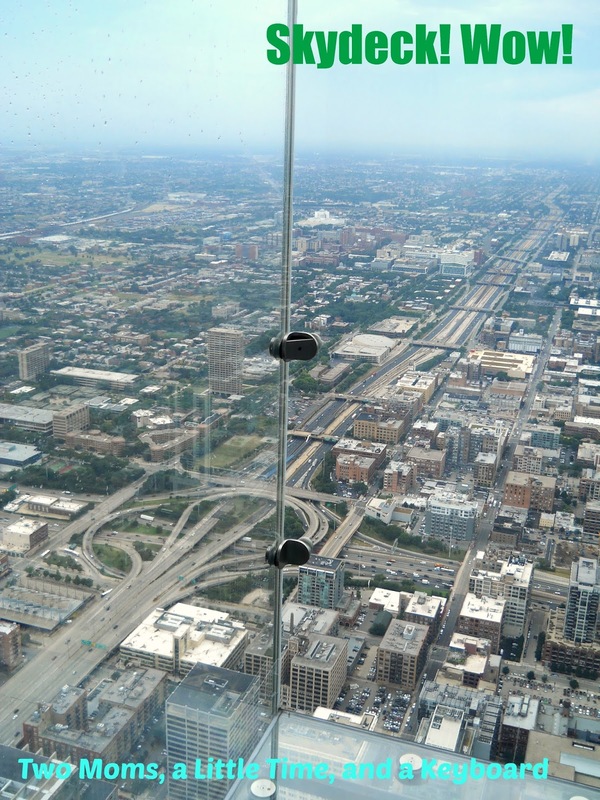 From the 103rd floor, you get breathtaking 360 degree views of Chicago; on a clear day, the view extends to other states. And stepping onto the glass box ledges affords a view (straight down!!) that you'll not get anywhere else. Mel's take: I have lived in the Chicago area for 10 years and have never been to the Willis (Sears) Tower before. The tower has been one of those things that has always been on my list but always pushed aside. Honestly, I am not normally one to love city views. However, I truly was in awe when I found myself quite literally standing among the tall buildings of Chicago. Of course, who does not enjoy feeling like a Titan as you watch all of the miniscule people on the ground go about their day. The balance between the views and the historical information was wonderful---a little something for everyone. Being enveloped by the city while standing on the Skydeck is such a unique experience that everyone should do once. Kids especially love a little walk amongst the clouds right over the city! Be prepared to wait a little as everyone wants to snap photos of this experience. However, the line moves quick and, as you can see, the view is spectacular. 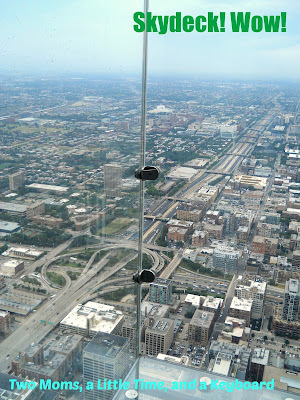 The Skydeck is on the 103rd floor of the Willis Tower. On a fair day, you can see for up to 50 miles including 4 states! Willis Tower is a short walk from Ogilvie and Union Stations. The Willis Tower is a great point to start your Chicago journey. In the summer months, you will be able to take advantage of water taxis to see some of the other sites. Souvenirs are easily available. You will find some on the Skydeck and as you exit Willis Tower. There are restaurants in the Willis Tower. However, they are chiefly open Monday - Friday. 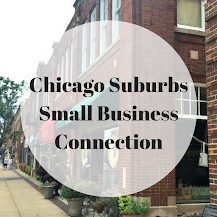 You will not be far from the French Market by Ogilvie Station. The French Market is full unique food selections that you will definitely enjoy! 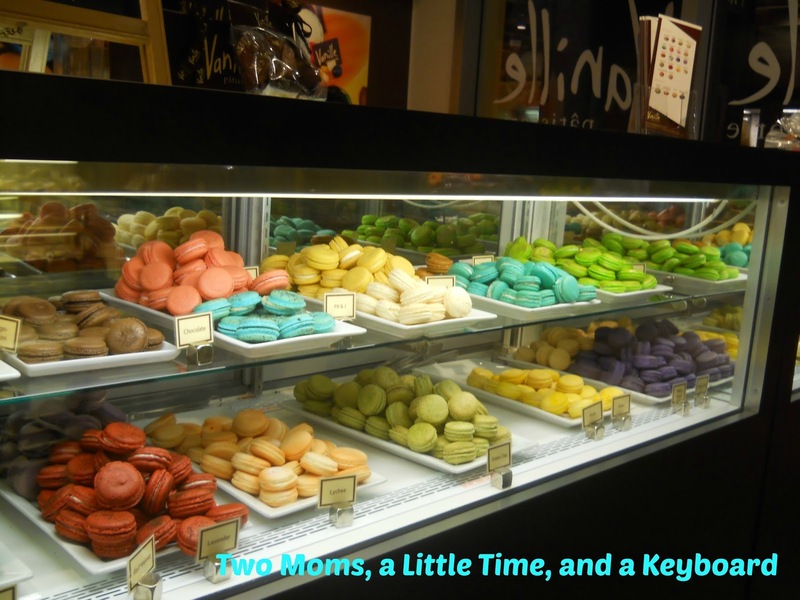 We had to stop for some macaroons, of course! Want to go? Enter our giveaway! Ends 9/8/13. 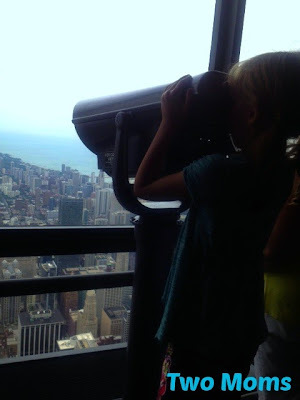 Skydeck Chicago is open daily 9AM-10PM during April through September, so it is an easy addition to any Chicago itinerary. Hours change to 9AM-8PM the remainder of the year. Last entry is 30 minutes prior to close. 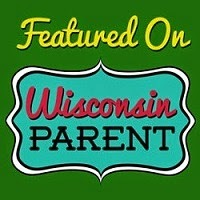 General admission for adults is $18 and $23 with audio. 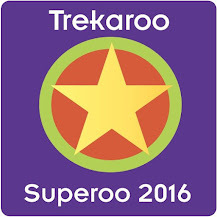 For children, 3-11, general admission is $12, $16.50 with audio. Skydeck Chicago also has a FastPass admission for $40 per person that will allow you to bypass some of the line. You can also enjoy admission through different programs including Go Chicago, the Trolley Tour and CityPass. 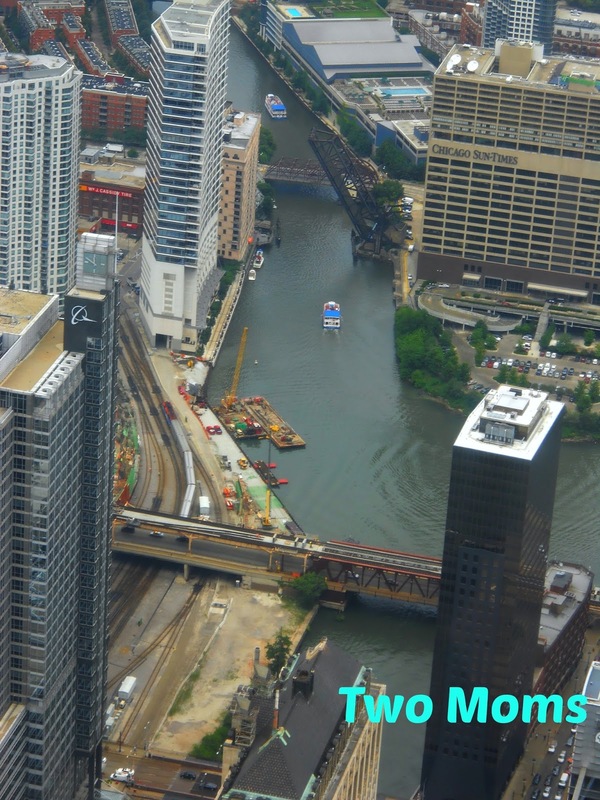 The Skydeck is located at 233 S. Wacker Dr.in Chicago. 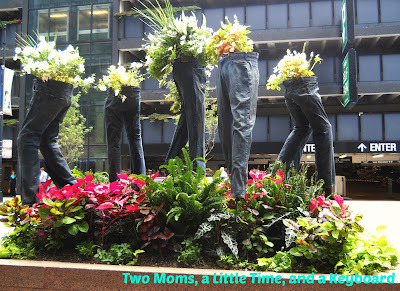 I went to Chicago this summer for Blogher and vowed to take my kids with me next time. It's a lovely city!! Your kids will love it! It was amazing how much we could see! 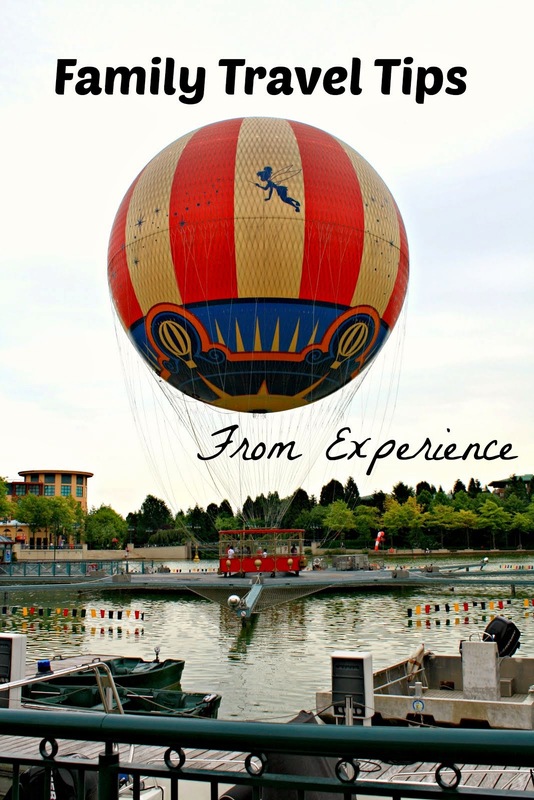 Thank you for linking up to Travel Tuesday. This looks fantastic! I've been to Chicago but yet to do this!